THE CHABAD JEWISH CENTER strives to ensure Jewish continuity through increasing Jewish pride, knowledge, and commitment. 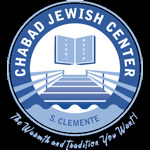 THE CHABAD JEWISH CENTER provides a full array of exciting educational activities and social programs for the entire family, to promote Jewish knowledge, awareness and practice and to experience our Jewish heritage. Educational services are offered to every organization or group to assist them in their effort to increase Jewish knowledge and commitment. THE CHABAD JEWISH CENTER is dedicated to serving all Jews throughout our community withAhavat Israel - an unconditional love and concern for every Jew regardless of background, affiliation or financial status. 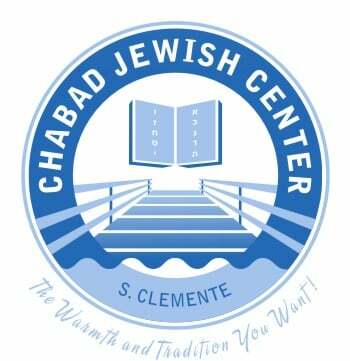 THE CHABAD JEWISH CENTER brings the celebration and joy of Judaism to all Jews. Children develop their Jewish identity, parents learn how to transmit the beauty of Judaism to the next generation, men and women explore their heritage and celebrate Judaism together, seniors see themselves as active participants of their people's destiny. for more about Chabad Click here!